Twisted Metal Alliance: Temporary Forum - TM2PC HD!!!!! 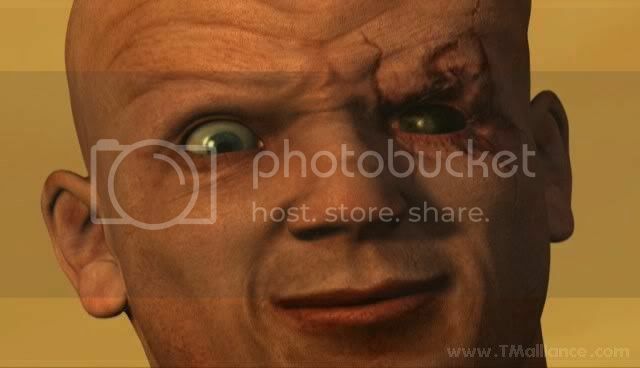 Twisted Metal Alliance: Temporary Forum › General Category › Totally Twisted › TM2PC HD!!!!! Hi everybody. Here you a some stuff to increase screen resolution in TM2 for PC. Resolution will be changed only during battle. Can I ask you how you are changing the textures in the game? I've spoken with people before about raising the quality of the in-game textures and came to to the conclusion that they cannot be improved. That said I would still like to tinker with it. This is awesome, by the way. I not change textures. I only make a bigger canvas for drawing. If you mean a car textures, well it came with TM2 what i take somewhere here (TMA edition or how it calls). And about quality of textures. Well, textures can be improved in size. But for this you must edit a 3d models what used them. In "normal" 3d apps texture coordinates on vertices relative, they changed from 0 (beginning of texture) to 1 (end of texture). If tex coord will be like [0.5, 0.5] it means the center of texture will be on this vertex. In TM2 tex coord is not relative, they point exact pixel what will be on the vertex. So even if you put a bigger texture instead old, you will need a change tex coords on vertices. What I always wanted to see is stages with swapped textures like Hong Kong having Paris's textures. Ahh, I understand. There was a couple of people who have come through these forums before who were capable of changing in-game assets but they always seem to mysteriously vanish. It's a shame because I think this game much like Counterstrike could be modded and evolved into something greater than it's original self. Twisted Metal 2 in many ways is still the best game in the series. Niiice, I think this might attract more attention I mean don't get me wrong, I usually don't care about graphics but as a progressionist I always love to see improvements. Anyone that can re-upload these files ? Id like to give the game a go with a normal gamespeed and graphics that are somewhat resembling the game rather then the game running at 1000+ fps in the menus and ingame being quite the blur . Is it possible to activate 3dfx emulation in the TM2.REG file ? that would be great to know as well since nglide should work with it. I'm also new around here but played this a bit at my cousins house growing up. 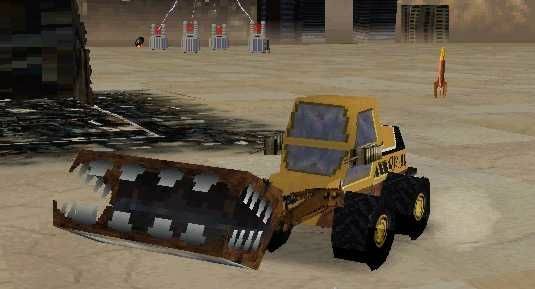 Imagine if say a group of modders were to make something like an upgraded expansion to tm2. Hype train would be rolling through here and other boards alike. By expansion I mean modding textures and what not. Steam Workshop comes to mind. But, we're never going to see TM2PC on Steam for sale, even if that would give it some sort of funding in the hopes it improves. I just can't grasp it, a ton of old games are finding their way to Steam or GOG and they get cared for enough to the point where they can run on modern hardware without an issue. Games that were thought to not see the light of day ever again, unless through abandonware sites or ebay. Even if TM2PC can't make it to Steam, it probably would have a better chance reaching GOG since they actually put forth effort to make games functional on modern hardware. Why can't Sony be generous enough to let TM2PC go to those kind of hands, it would breathe so much life into this game that we'd never imagined or could. We wouldn't need Kali, we wouldn't need to use VMWare or VirtualBox to run it and get games playing. Even in this day and age, TM2PC still gets the cold shoulder. It breaks my heart really. You'll probably see all the call of duty's get love down the road but a work of art like tm2. Nope. Can someone re-upload this patch? The original link states the file has been deleted. Yea, I too would love to have this, too bad the link is dead. Anyone have a copy?